 If you want to upgrade your account from the Dove Channel app, log in to the Dove Channel app and click on the "Profile" icon at the top right of the homepage and select "Customize your Experience - Member" from the drop down menu. Click on "Start My Free Trial"
After the free trial, payment will go directly through your Apple (iTunes) or Android (Google Play) accounts. How do I cancel this! I never wanted it!! !